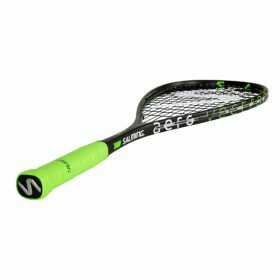 Forza Pro of the Aero Vectran series offers the best of two worlds in terms of a perfect fusion of maneuverability and power. Terrific for volleying and aggressive play around the ”T”. Forza Pro 2018 has been made 8 grams lighter with a frame weight of 121 grams. 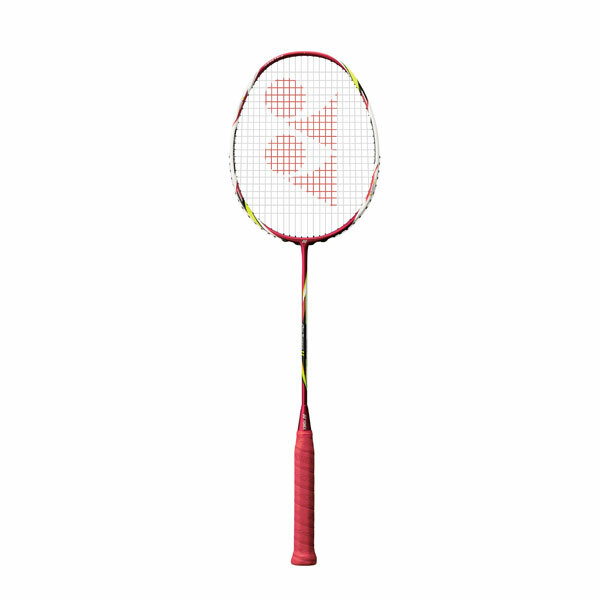 Same power characteristics but even more maneuverability. 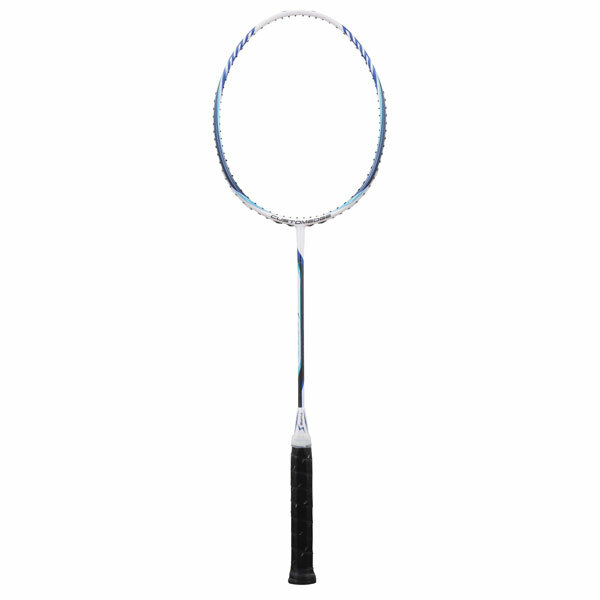 The longest main strings are 36 cm long generating a powerful trampoline effect with the end result – effortless power. 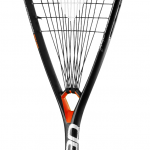 Forza Pro is strung with Salming’s Instinct Response string made in Italy. 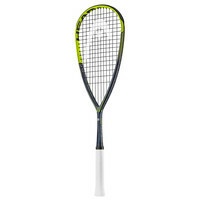 Tecnifibre Dynergy ap 125 (New) Out of stock!